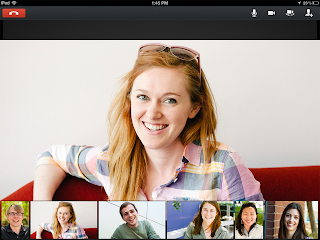 2013/14 Update - Google Hangouts - Bath Spa University is expanding its’ modes of teaching delivery. Hangouts provide a free and easy way to engage in synchronous learning sessions that can support or enhance the delivery of campus or distance learning programmes. 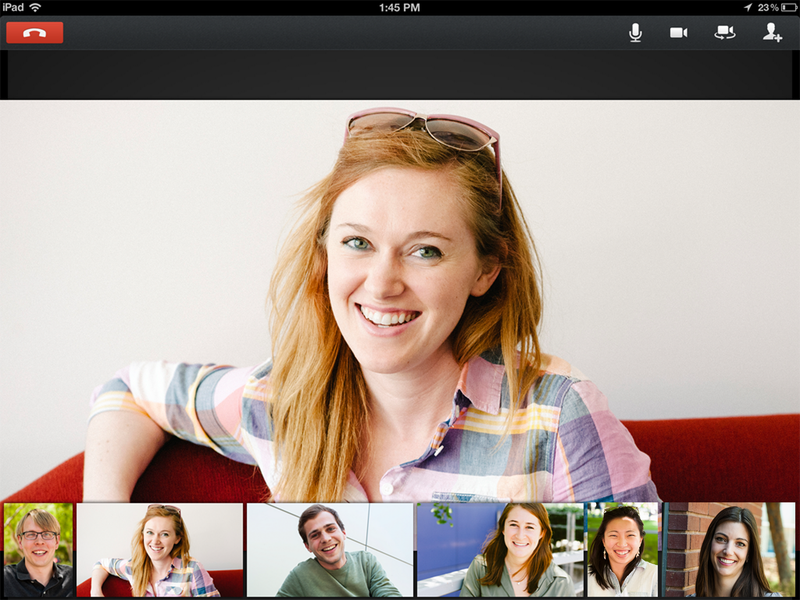 Hangouts provide free video conferencing for up to ten people online. Using your Bath Spa University Google account you can invite fellow students or staff to attend live sessions for discussions, readings and tutorials. You can do drawings, collaborate on documents, and bring learning groups together. A new guide has been developed to include the new changes to Google Hangouts, and the inclusion of Hangouts on Air, Google's live broadcast system.